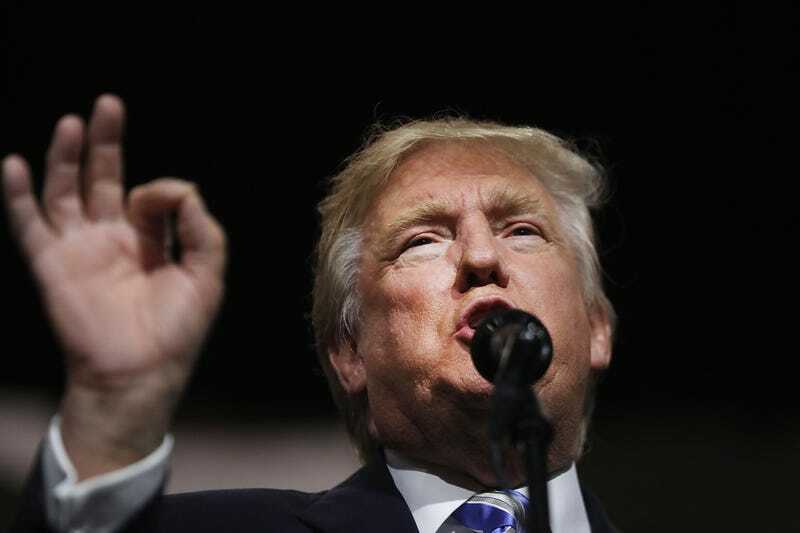 President-elect Donald Trump promised his voters a wall on the U.S.-Mexico border, and now his transition team and congressional Republicans are trying to figure out if there is any way to slide the wall building into existing legislation without passing a new bill. Two congressional officials and a senior transition-team official with knowledge of the discussions confirmed to the Associated Press that this plan was in play, but added that no final decision had been made. Current legislation allows for fencing or other technology along the southern border, AP reports. In sneaking Trump's wall into an existing bill, Congress can bypass opposition and move toward securing funding for the surely expensive border measure. AP notes that without congressional approval, Trump's wall, which he assured voters would be paid for by Mexico, may look more like a fence or an unfulfilled promise.